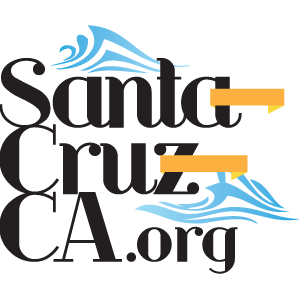 There is a lot of great sushi in Santa Cruz, We could probably fill a full blog with just great posts about the Japanese food and especially sushi Santa Cruz has to offer. 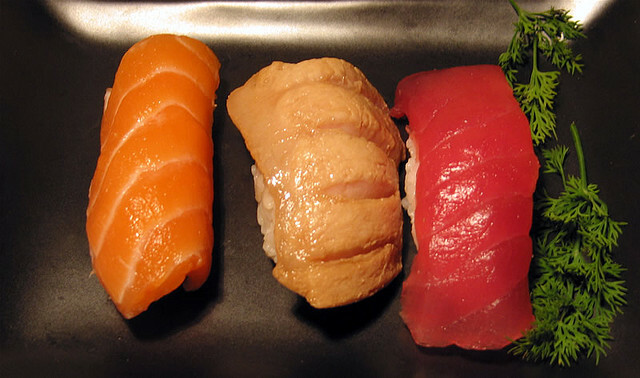 Are you the Best Sushi Bar in Santa Cruz? Sushi image courtesy CytecK under a Creative Commons license.